Not a world beyond generations. While Microsoft may have drawn a line in the sand with the Xbox One X, proclaiming that we are now in a world beyond traditional console generations, and Nintendo may have sidestepped the traditional generational progression entirely, Sony apparently still believes in the conventional understanding of what a console generation is. 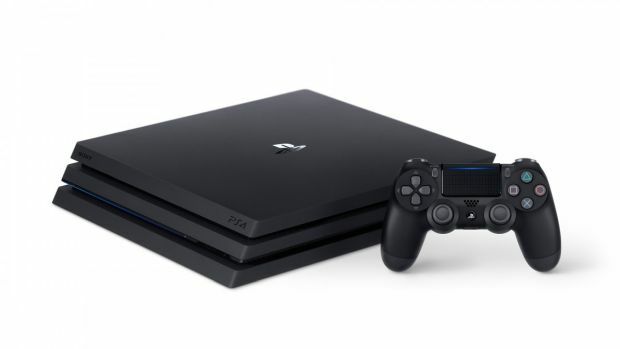 Speaking to German outlet Golem.de, PlayStation’s America boss Shawn Layden said that the company will definitely make a PlayStation 5, as it will represent the next step forward for Sony as a whole- though he did also add that it will be a while before PS5 does happen. So if anyone thought that the PS4 Pro meant Sony would be moving to a rolling hardware model, it doesn’t seem like the company has any interest in doing that just yet. Layden also specifically noted that PS4 Pro exclusive games – games that run only on the PS4 Pro, but not on standard PS4 or PS4 Slim systems – will never happen, either. Both of these are in line with what Sony has previously said- so it should be clear now that even though Microsoft may be following its own trajectory, and Nintendo its own, Sony will continue to stick with what has worked for it so far. And there is nothing wrong with that.